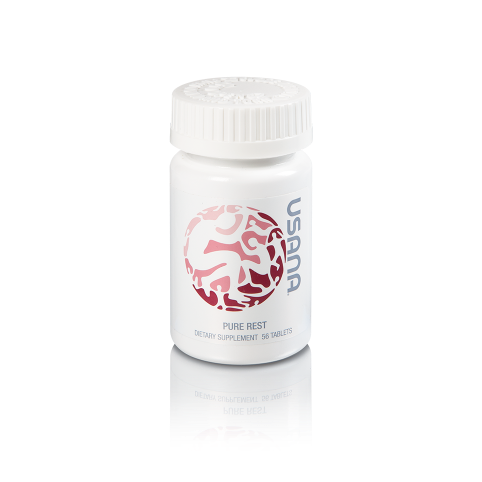 Daily vitamin, mineral, and antioxidant supplement for young adults. You made sure they took their vitamins when they were little, so don’t stop providing them with important vitamins, minerals, and antioxidants — especially during this critical stage of development. Strong bones, healthy muscles, and great-looking skin later in life can depend on the nutrition received during this stage of growth. 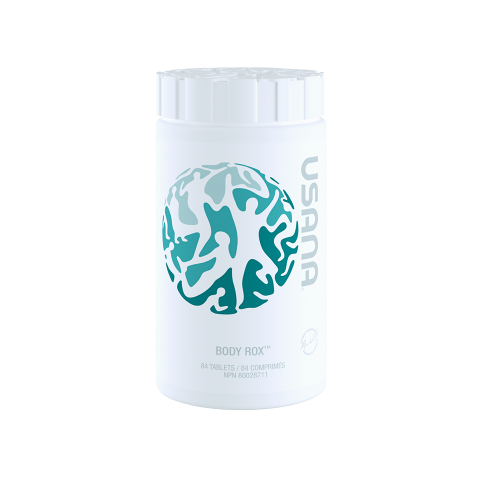 USANA’s Body Rox is a comprehensive and balanced supplement for young adults. 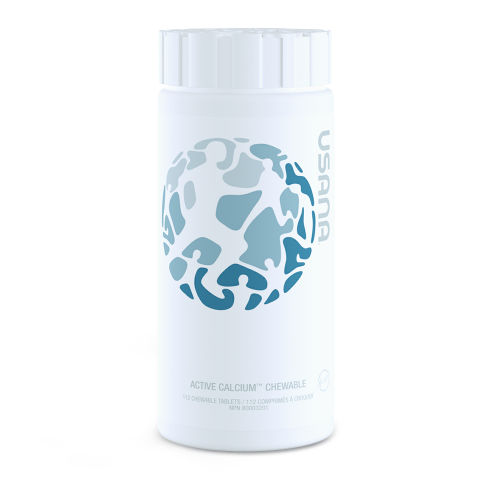 No matter how hectic schedules get, you know their basic nutrition is covered with this convenient supplement. 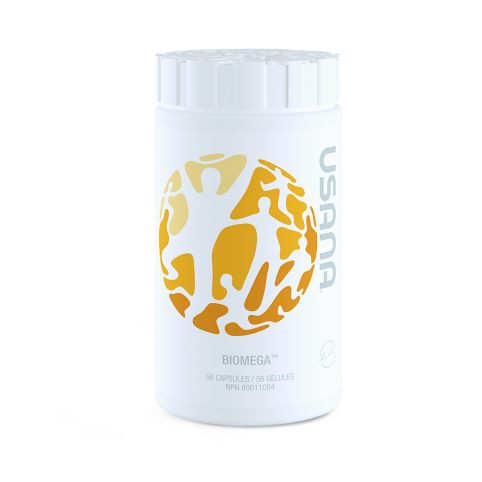 Keep young adults on top of their health with nutritionals made specifically for them.